The cabins have a flat-screen TV with satellite channels. Free private parking is also available on site. Towels are offered. 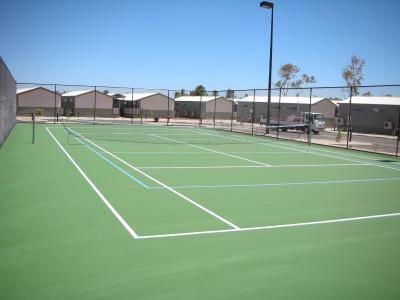 You can play tennis at the property, and car hire is available. When would you like to stay at Aspen Karratha Village - Aspen Workforce Parks? This single room has a sofa, satellite TV and air conditioning. 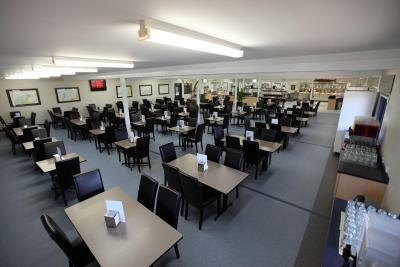 We are Workforce Accommodation and ideal for single occupancy. We do accept double occupancy but more suited to single occupancy. 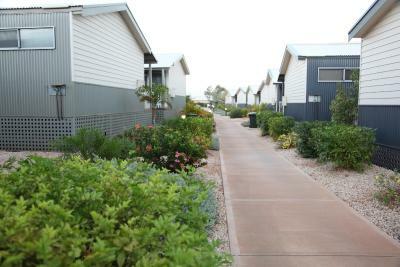 House Rules Aspen Karratha Village - Aspen Workforce Parks takes special requests – add in the next step! 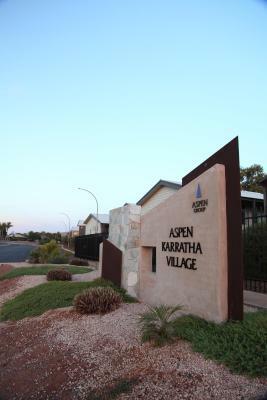 Aspen Karratha Village - Aspen Workforce Parks accepts these cards and reserves the right to temporarily hold an amount prior to arrival. Please note that there is a 1.1% charge when you pay with a credit card. We need at least 5 reviews before we can calculate a review score. 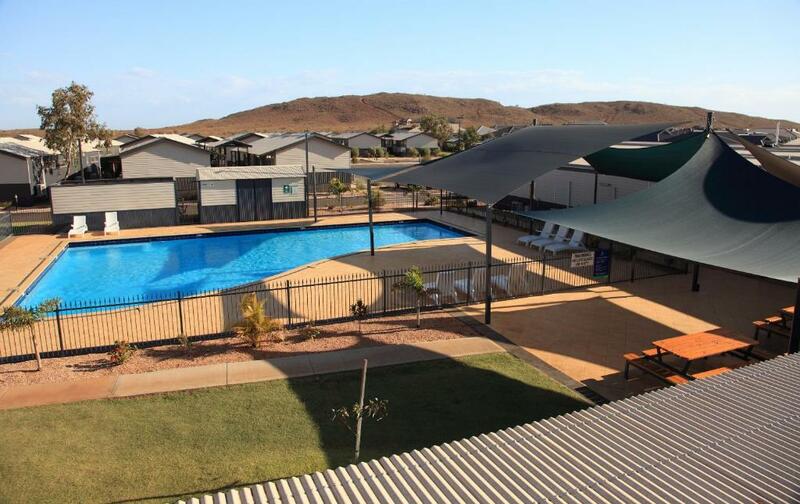 If you book and review your stay, you can help Aspen Karratha Village - Aspen Workforce Parks meet this goal. 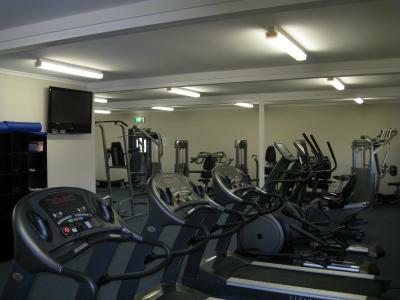 Excellent value, the food has been taken up several notches since ISS have taken over 6 months ago, staff very friendly, great gym facilities.